Stock # 11437, 3.6L V6 DOHC 24V, 6-Speed Automatic, 7 mi. 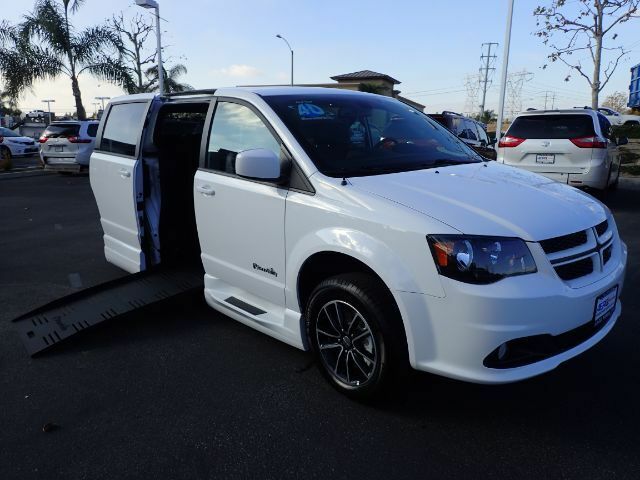 Turn heads in the brilliant white exterior with a bold, black leather interior on the 2018 Dodge Grand Caravan R/T with a 29.25" automatic foldout ramp. Ride or drive in this conversion from BraunAbility with removable front seats. Enjoy touchscreen display and step-assist.